Public Health England is inviting agencies to pitch for the launch of the Living Well brand and to manage its flagship Smokefree brand. The Crown Commercial Service is managing the review and has approached ten agencies from its creative roster. They are: Abbott Mead Vickers BDDO; DLKW Lowe; Engine; Enter; FCB Inferno; M&C Saatchi; Kindred; McCann London; Ogilvy & Mather and Rainey Kelly Campbell Roalfe/Y&R. The Living Well brief will target 40- to 60-year-olds and focus on behaviours including smoking, drinking, eating well, exercising, stress and sleep. 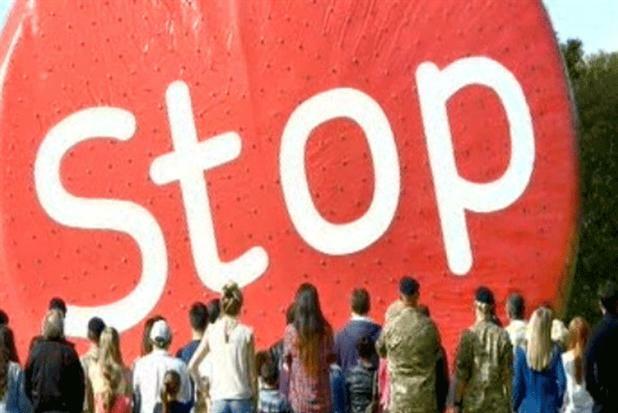 The successful agency will also be responsible for reinvigorating PHE’s Smokefree campaign – including Stoptober, which engaged more than 250,000 smokers across England last month – in an attempt to bring smokers to a record low. Sheila Mitchell, the marketing director at PHE, said: "We're looking to revolutionise the way that we talk to adults about their health and need an agency that can help us realise this challenging ambition. "This represents a huge opportunity to create a voice that speaks to adults holistically about their health. "Our approach is not about telling people, but about getting people to take action, to make small changes that can make a big difference to people’s health now and in the future."